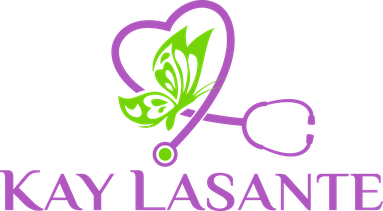 Every day, we see Kay Lasante make extraordinary things happen in Haiti. People come to visit the clinic for a variety of reasons and from many communities. We are blessed to have the resources to provide care, medicine and comfort to all of them. During March 2017, we had 844 people come to the clinic for treatment. Kay Lasante saw 444 adult patients, and 105 pediatric patients. This includes patients who came for primary care; follow up appointments, and emergency care. This is in addition to 231 who came for triage services and 64 for acupuncture. 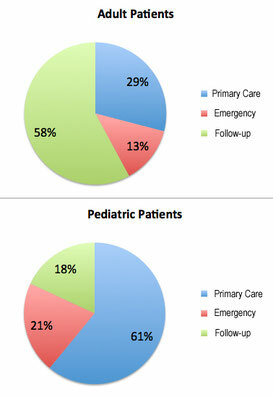 March’s numbers highlight the reality that — due to the conditions and lack of preventative care and checkups — more than 20 percent of the children brought to Kay Lasante are in need of emergency attention when they come through our door. This is a problem that we address over time as we build relationships with and educate the many people for whom we provide care. We help people with many kinds of diseases, all of which pose higher risks to the people of Haiti than they would to people in the United States where conditions are cleaner and antibiotics are more regularly available. In March, we also saw 157 patients with hypertension and nearly 100 with diabetes. There also were 96 patients with gastritis and other infections. Thirty-nine patients came to us with respiratory infections and eight with pneumonia. We also treated an HIV-positive patient, and 52 more with sexually transmitted diseases.